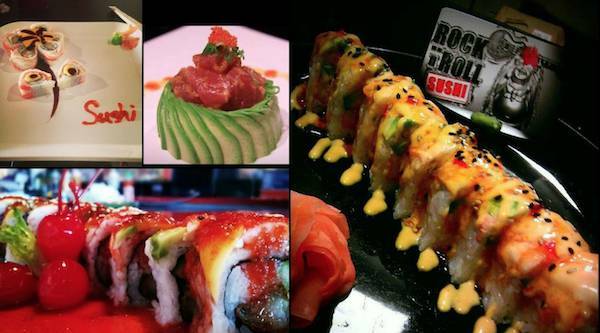 Rock-N-Roll Sushi caters to everyone and has a cool laid back atmosphere. 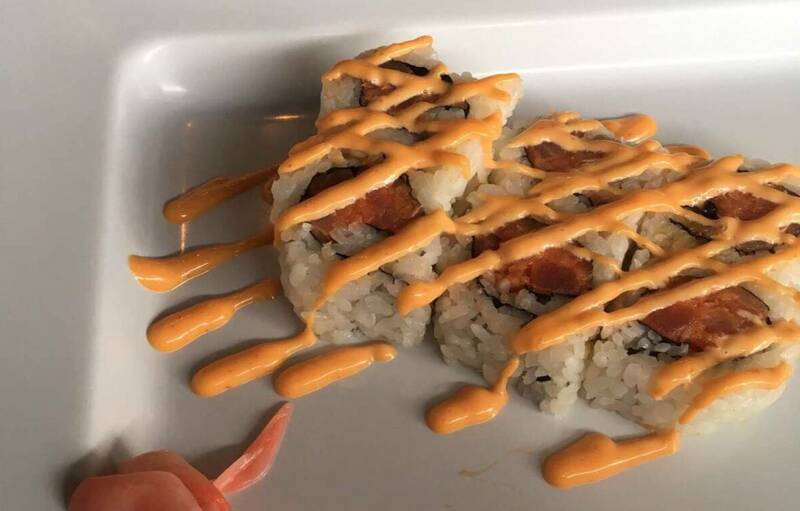 We offer a wide variety of sushi concoctions that are sure to appeal to any and every palate. 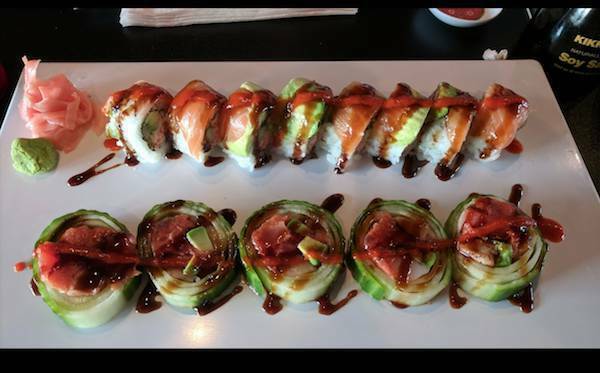 Our sushi masterpieces will be sure to blow your mind. We have kept the classics but our opening acts and headliners will be something for the hall of fame. 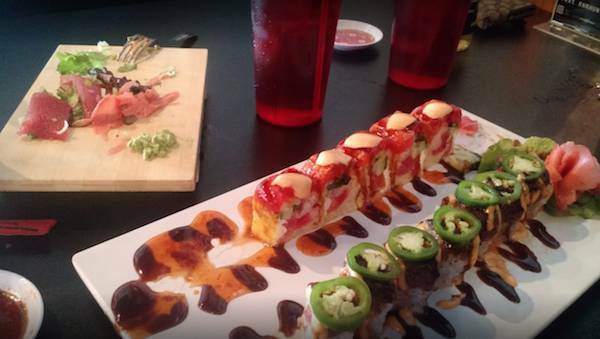 With everything made to order, and many cooked and raw selections to choose from you will be glad you stopped by. 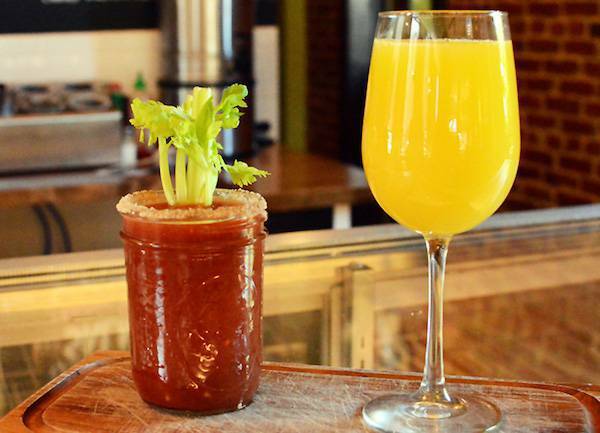 Sunday 11 a.m. - 9 p.m.
1/2 off all wine, bottles & glasses all day on Wednesday! It's THIRSTY THURSDAY..... Join us for $4 local brews tonight! $3 Fat Tires & $3 Fireball Shots served all day!